What lies behind our name? 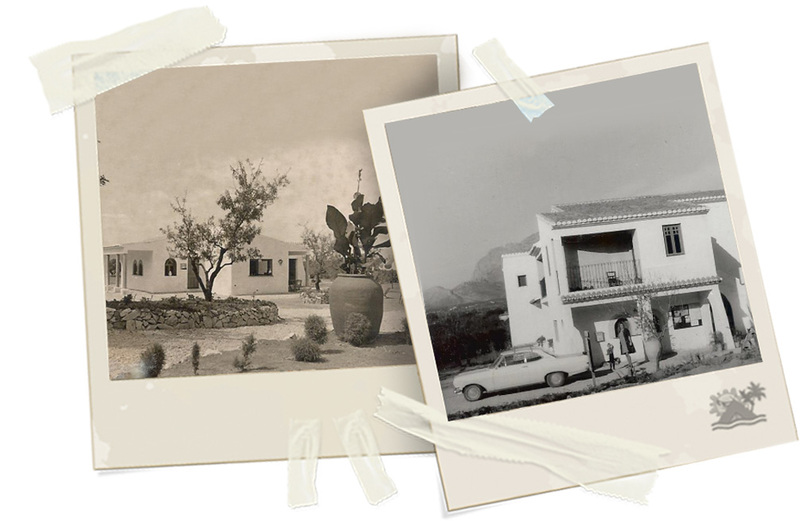 Camping Benidorm is a family business that has been evolving through the generations. 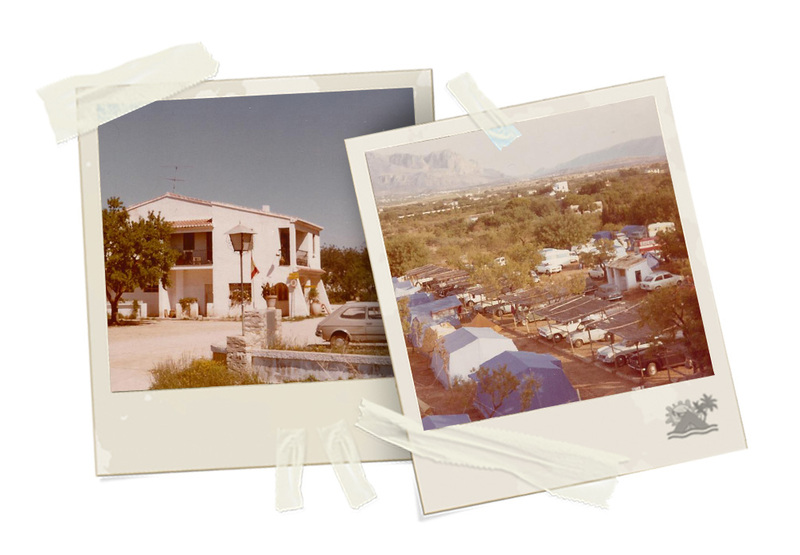 Since 1957…Camping Benidorm has a great history…. The history of a family that have been making their mark over 60 years in their efforts to make their campsite an exceptional place. Nowadays it’s the oldest campsite in Benidorm. An exceptional place for those seeking peace and quiet in an environmentally friendly setting. Our campsite is the best option for enjoying holidays with the family, with friends or just you and your partner. The campsite is located in Benidorm, a Spanish town in the province of Alicante in the Valencian Community. It is situated on the shore of the Mediterranean Sea, in the Marina Baja area, 2km from Levante Beach in a quiet setting far from the turmoil of the town centre. Close by, you’ll find a wide variety of bars, restaurants and shops as well as a wide range of leisure and entertainment on offer in the town. Let yourself be seduced by this splendid area where you’ll find everything good the Costa Blanca has to offer.